q 1 started following Elena Tristan. 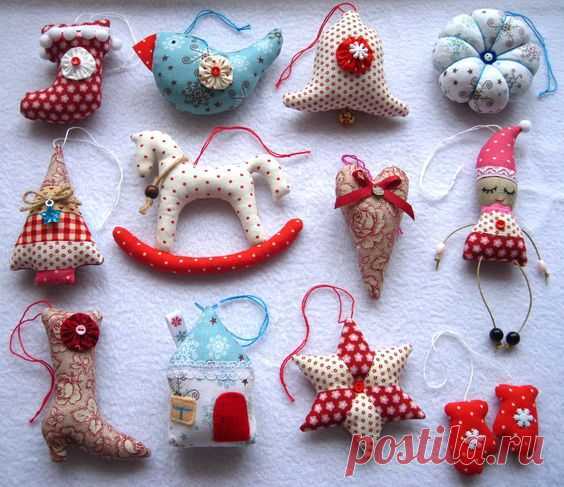 Elena Tristan reposted К празднику из ткани и фетра to sewing for the house. Elena Tristan likes игрушки из фетра на елочку by Galina Soboleva. Elena Tristan likes Наборный край / A Stretchy, Short-Tail Cast-On by ♛ Lina Neva. Elena Tristan likes Хороший вопрос: Зачем нужна гидроизоляция кровли... …Если кровля — и есть гидроизоляция? by Larisa Kolomiiets. Elena Tristan started following Knitting by spokes by Nina Klibanskaya. Elena Tristan started following Useful tips for the house by Lyubov Mitrofanova. Elena Tristan started following Horoscopes by Loli Shoalex. Elena Tristan started following National Geographic Russia by National Geographic Rossiya. Elena Tristan started following HANDS NOT FOR BOREDOM by vasiliy titov.